You know that data science is your strongest bet for remaining competitive. But where do you begin when that data of yours is well… big? Our team is here with some answers. We have developed a three-part series explaining exactly how to get from ground zero – loads of data, little sense – to the marketing foresight moon – automatic determination of the best actions and their impact on your business. But before we dive deep, let’s recap the core basics. 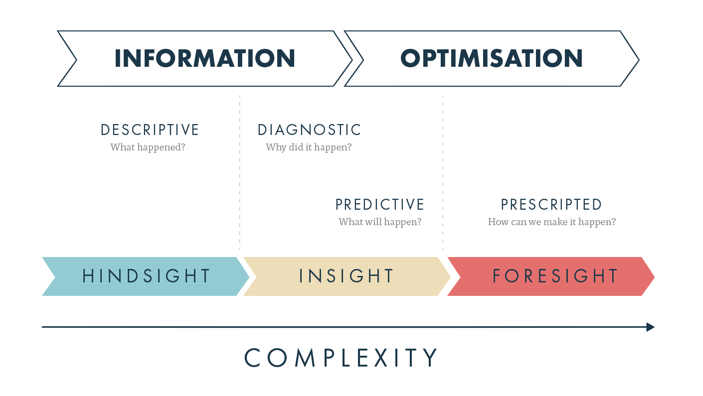 The goal of data science is to move your company from the ‘hindsight’ to the ‘insight’ stage. It helps identify repeating patterns and establishes how seemingly random data points are connected to what we have not previously known. For instance, you can apply data science to social media and determine that 42% of your customers discuss fuel efficiency of your latest car model; 29% tweet about their dealership distress and others actively talk about the overall efficiency. In this case, data science alone concentrates mainly on registering some initial observations, trends and potential insights that can be important. Here, you should clearly talk more about fuel efficiency in your marketing. Data science directs you towards questions you might have been unaware of before. You can query your customer micro-niches, identify the most promising leads or discover that your ads generate a lot of impressions in areas your brand is not yet present. As a result, you are raising some important questions; what has happened, why, and how can we benefit from this? Big data analytics, on the contrary, helps you match those questions to the best answers based on existing data. Instead of simply knowing that your customers worry about fuel efficiency, you can now develop a multi-channel marketing campaign addressing just that. What’s more, you can even predict that targeted email blasts to customer segment A will convert at least 5% and increase your revenue by 3.5%. Data science helps you extract new knowledge worth exploring further. Big data analytics helps you turn those new insights into direct action and, with further optimisation, even predict what will happen, when it will happen and how you can benefit from these predictions. Big data analytics is multi-step. Before you even get to asking the big questions, you will need to prepare your data for departure. What do you want to achieve post-adoption? Better search marketing visibility? The ability to set dynamic prices? Optimisation of your PPC spending? Knowing what you want to accomplish will help you identify all the primary data sources to use and define the type of data cleansing you will need to do. You may require more data than you have to support your decision making. For instance, fresh competitor data or better information about your email marketing performance can be game-changing for analytics. You may also want to explore additional analytics tools to adopt and or/enquire about the options from a data science partner. Most data sets are dynamic and evolving. Your data preparation strategy should account for the newly available insights and ensure that those will be readily available to use. This is the final and most challenging step. 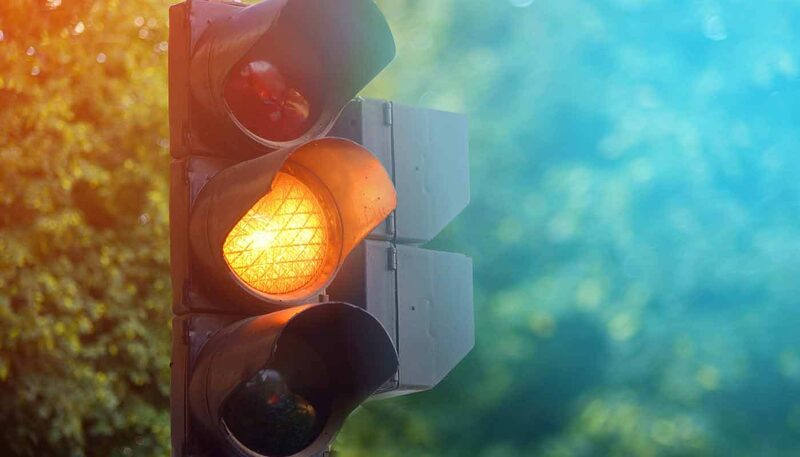 You will have to assess your IT infrastructure for limitations before you deploy any algorithms – something 42% of companies name as their main roadblock to data analytics adoption. Data consolidation involves collecting and integrating all your data sources into a single destination – a data lake. This way you avoid storing multiple copies of your data, obtain faster access to it and ultimately receive better insights.